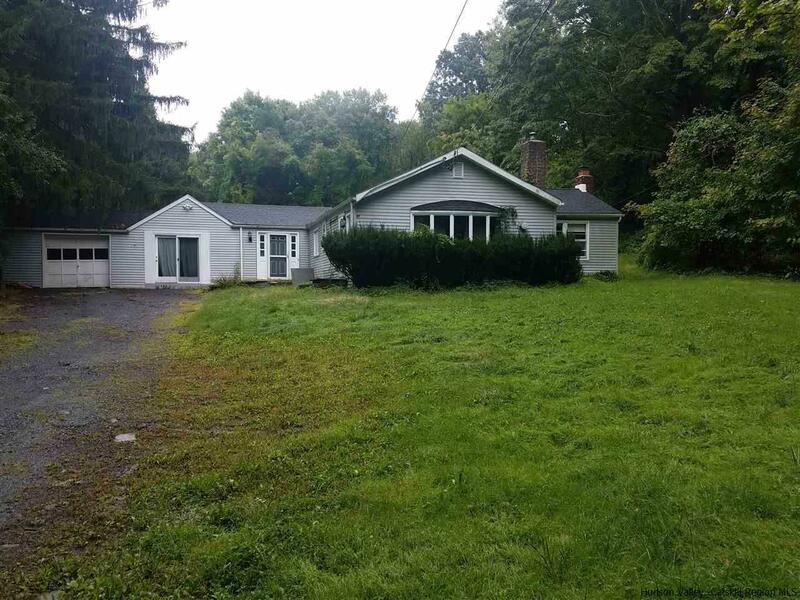 Sprawling Ranch with newer roof and large private backyard awaits your renovation. Two bedrooms, 1 bath, den with a fireplace, living room with a fireplace with coal or wood insert, pellet stove in dining room, and a bonus room with French doors. This sturdy home is centrally located, just minutes to booming Uptown Kingston. This a short sale and is subject to bank approval, but make an offer!! At this price it won't last long. Cash Only! !